Showing results by narrator "Russell Fetzer"
Jack and Jill are two twin siblings living a normal life together. They go to school, they play games, and do their homework. They have loving parents and a beautiful home. 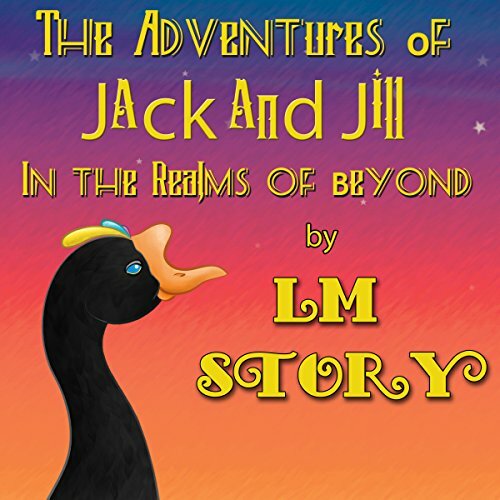 There's only one small problem: Jack and Jill have never dreamed. In the realm of dreams, where all good dreams live, the souls of unborn children wait for their soon-to-be mothers to bring them to the realm of humans. When Jill's mother came for her, Jack was too scared to stay by himself.